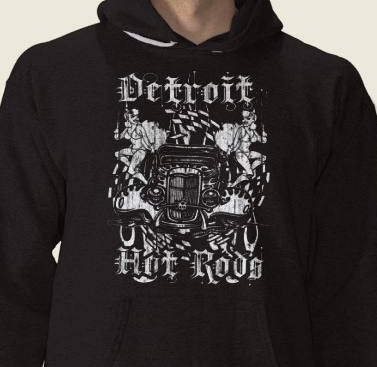 I've been tossing around ideas for Detroit t-shirts, and for hot rod t-shirts, when it struck me that the two really go hand in hand. 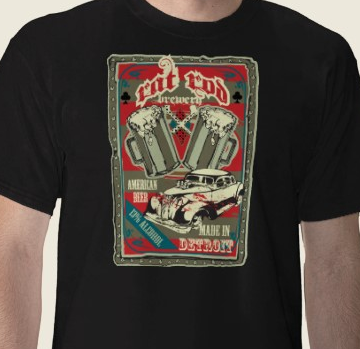 So I decided to work up some Detroit hot rod ts! 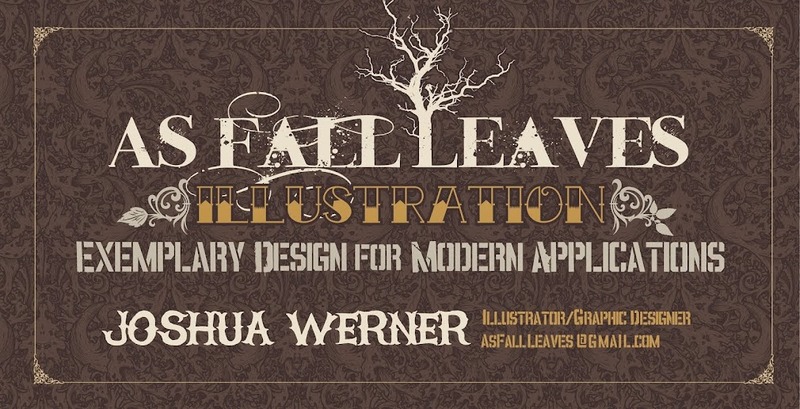 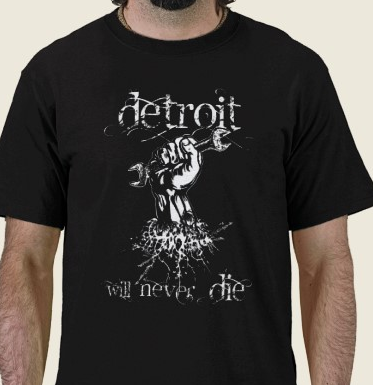 Check 'em out at www.zazzle.com/asfallleaves and let me know what you think. 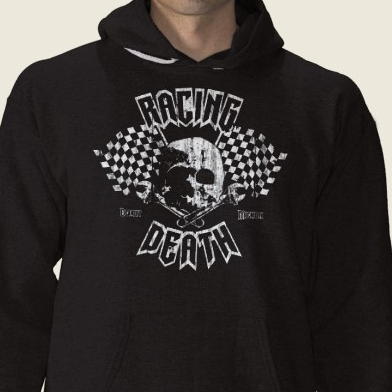 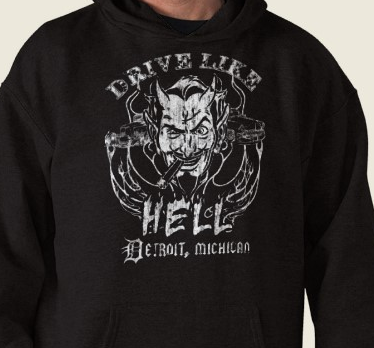 Perfect for showing your love for cars and Detroit!